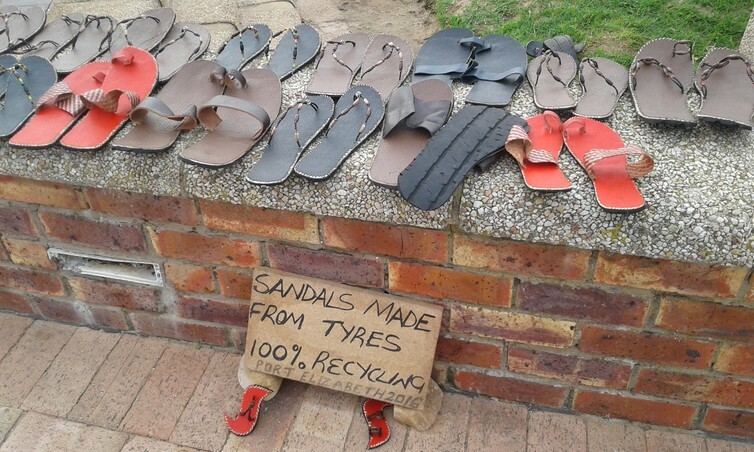 What should be done with the hundreds of millions of tyres that are discarded each year? Itziar Iraola Arregui presents a few ideas in this article from The Conversation Africa. * Itziar Iraola Arregui is a postdoctoral fellow at Stellenbosch University’s REDISA waste tyres research programme.